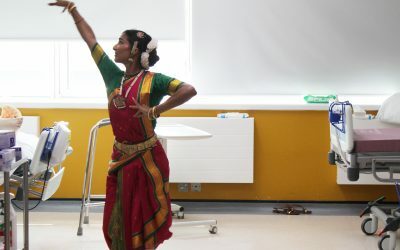 The latest from our world of South Asian dance: we discuss participating in #Dancepassion, Akademi Associated programme, NAVADAL competition and securing funds from the City Bridge Trust and The Linbury Trust for Dance Well. 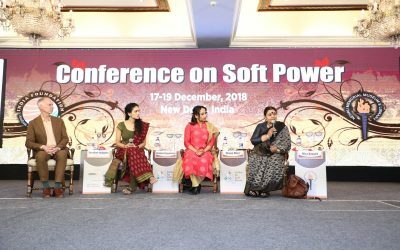 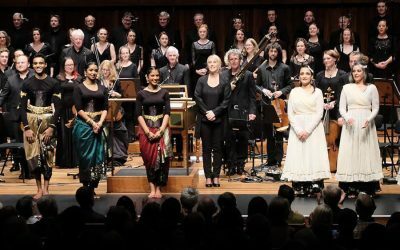 The latest from our world of South Asian dance: we discuss turning 40, a new round of funding for Reach Out and Reveal and Mira’s appearance at India Foundation’s first international ‘Conference on Soft Power’ in New Delhi. 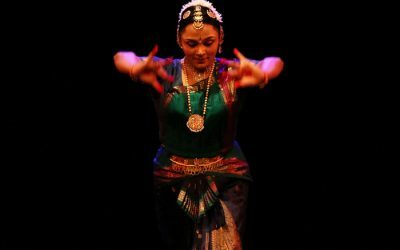 The latest from our world of South Asian dance: our Autumn of Bharatanatyam continues, we celebrate Diwali and The Troth tours to six different locations around the UK.